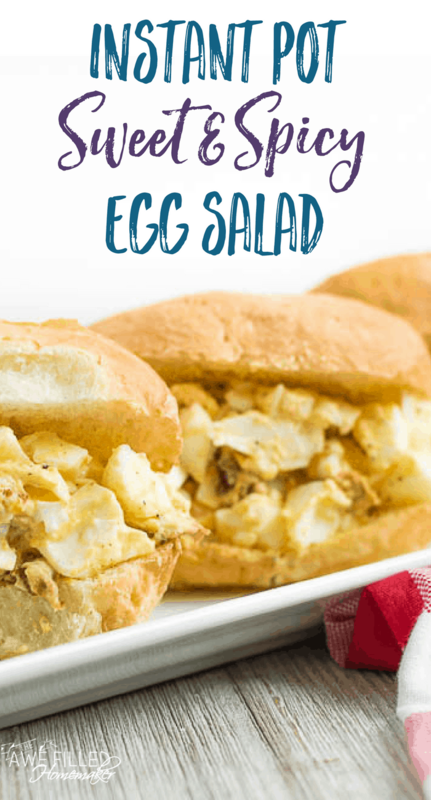 My husband loves eggs of any kind, but he is especially fond of my Sweet and Spicy Bacon Egg Salad! In fact, he took my recipe with him to South Korea when he was stationed there. It is a favorite for our family all year-long. However, I’m now using my Instant Pot more and the stove less. 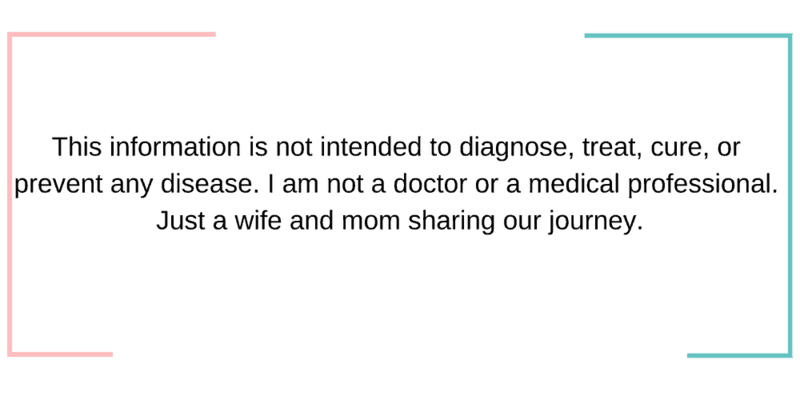 So I set out to convert this recipe for my Instant Pot. 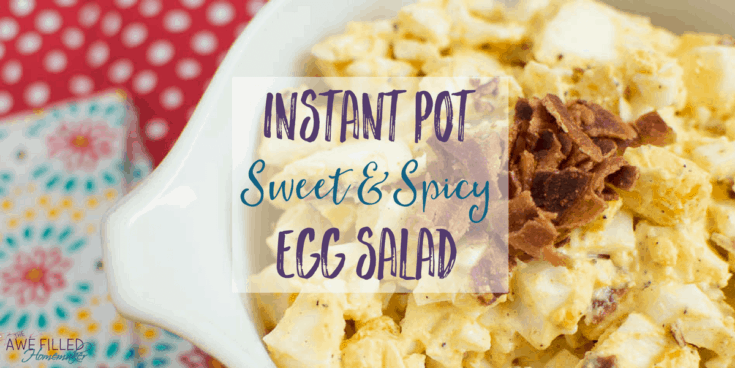 I could have hard-boiled the eggs in the Instant Pot in their shells like a normal person would have. But according to my husband, I’m not normal. LOL! Needless to say I got a bit creative! Did you know you can crack the eggs and fix them RIGHT in the pot?! No? Well keep on reading and I am going to show you exactly how I did it. I buy my Instant Pots from Amazon! I love their customer service. 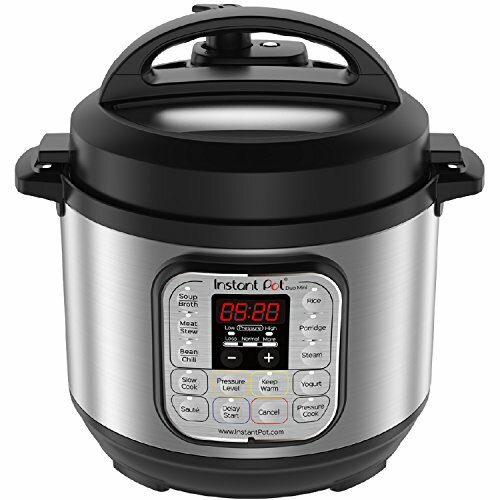 Also, check out the NEW instant pot in the right! The mini! I LOVE it!!! Relish – I prefer THIS that I can myself at home but you can use store-bought sweet relish, too. Note- if you are doing low carb there is a sugar-free relish! You can do 6 eggs at a time in the pot. Crack 6 eggs into a bowl. Pour about 3/4 cups of water into the pot (leave this in for the next round of eggs). 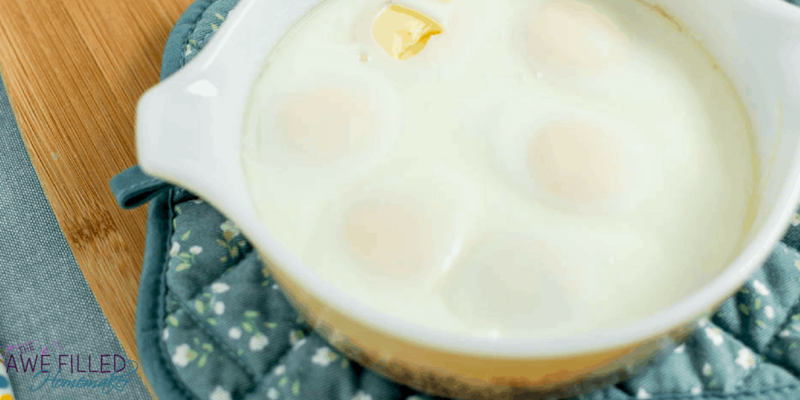 Place bowl with eggs on a trivet into the pot. Use 5 minutes on high pressure with natural release. That’s it! Quick and easy! 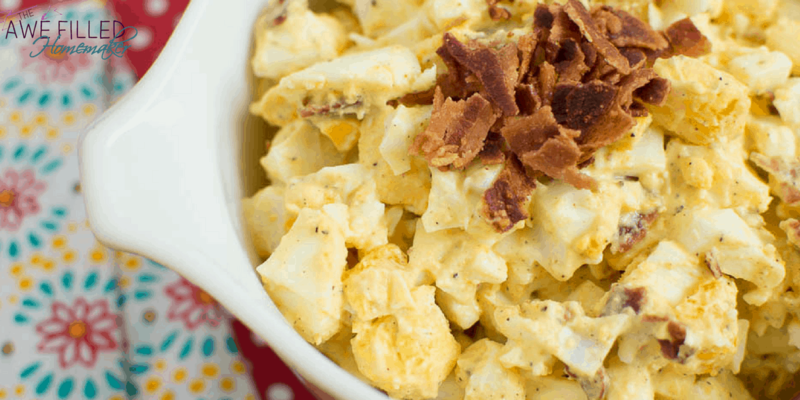 Now continue on with the rest of the Egg Salad! 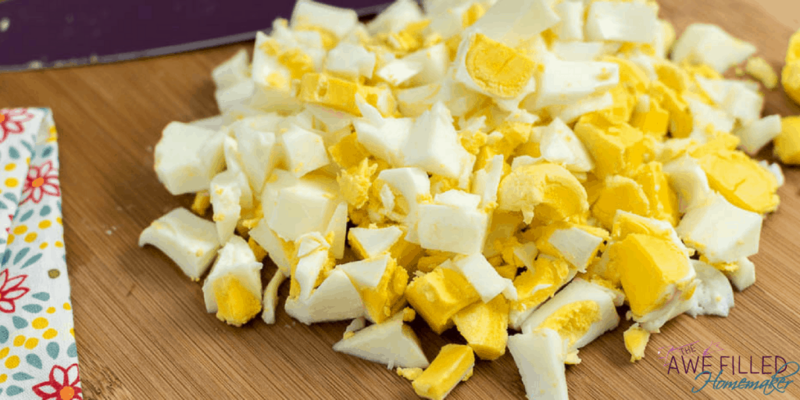 After eggs are boiled, cut them up small. I do this by hand, but you can also use a chopper if you want. Add in Honey Mustard and mix. I use about 2-3 serving spoons full. 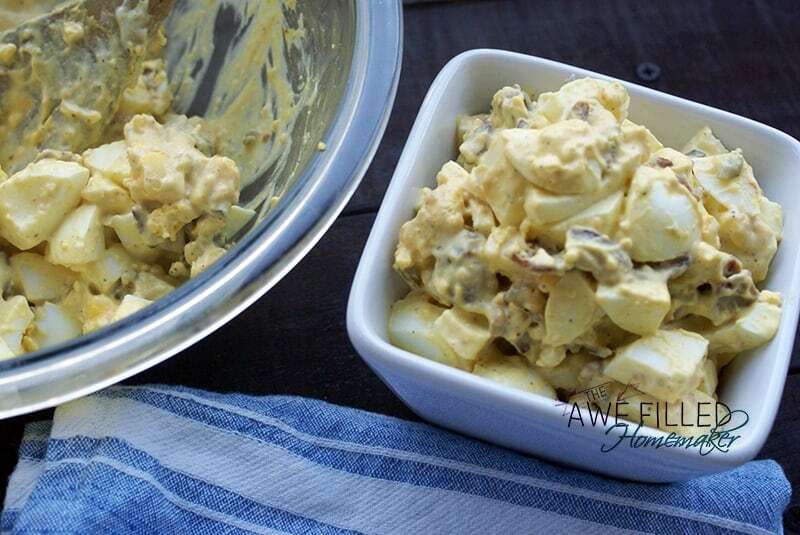 Add in Mayonnaise – usually 3-4 spoonfuls. You don’t want it too dry but you don’t want it too wet and sloppy either. And you definitely don’t want the mayonnaise to overpower the taste. 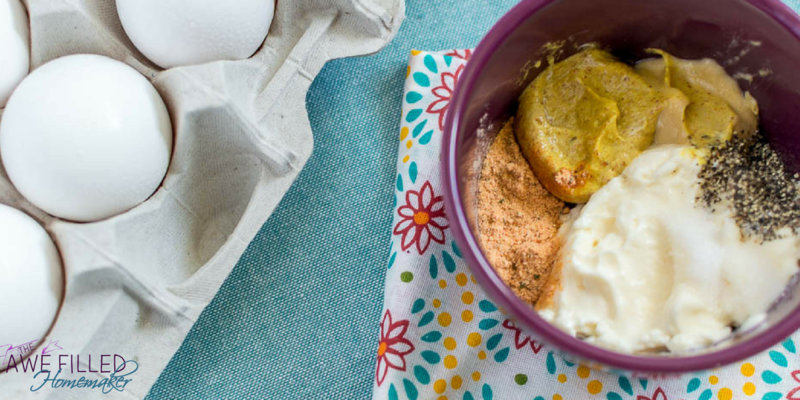 Don’t Forget to print the Recipe to have handy! 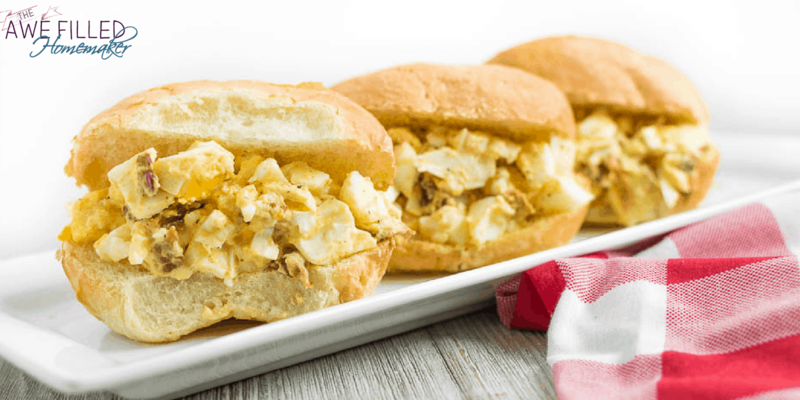 This dish is PERFECT as a stand alone dish, or served with crackers, or served as sliders, or on your favorite type of bread! 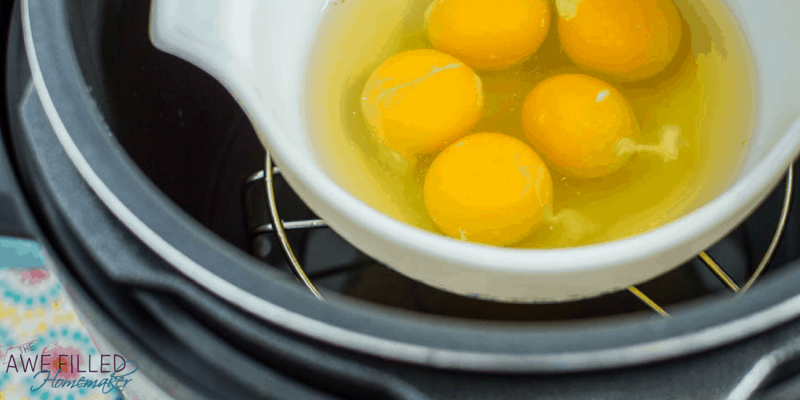 1 Dozen Eggs Hard Boiled keep reading to learn how I did this right in my Instant Pot! Use 5 minutes on high pressure with natural release. That's it! Quick and easy! I used to make my bacon for this in the microwave. That was until I discovered the Air Fryer. Y'all, this was a game changer! Add in Mayonnaise - usually 3-4 spoonfuls. You don't want it too dry but you don't want it too wet and sloppy either. And you definitely don't want the mayonnaise to overpower the taste. This dish is PERFECT as a stand alone dish, or served with crackers, or served as sliders, or on your favorite type of bread! If you’re on a low carb diet like I should be, it’s a great dish for you!